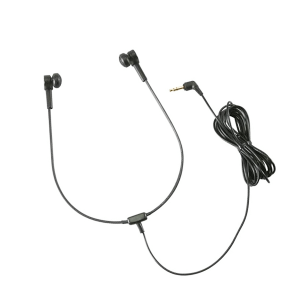 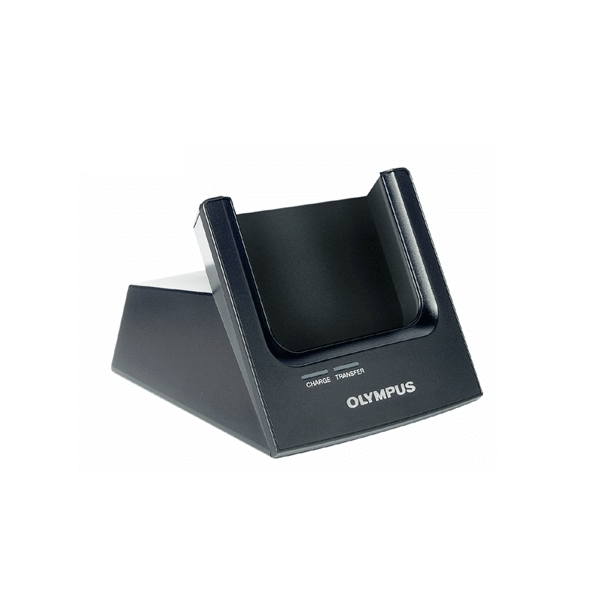 The Olympus CR-10 Docking Cradle is for the DS-5000 or DS-5000iD voice recorders. 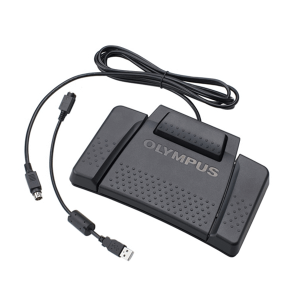 The Olympus CR-10 USB Docking Station is for the Olympus DS-5000 or DS-5000iD voice recorders. 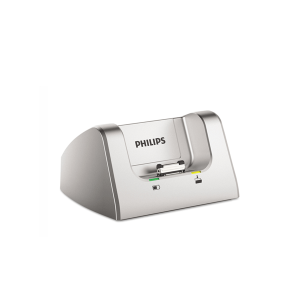 This voice recorder docking cradle serves several purposes, including easy data transfer, battery recharging, and hands free dictation.